A synergistic blend of herbs for nursing mother's. Any mother who has tried to nurse knows the worry & frustration when there are problems feeding a hungry infant. 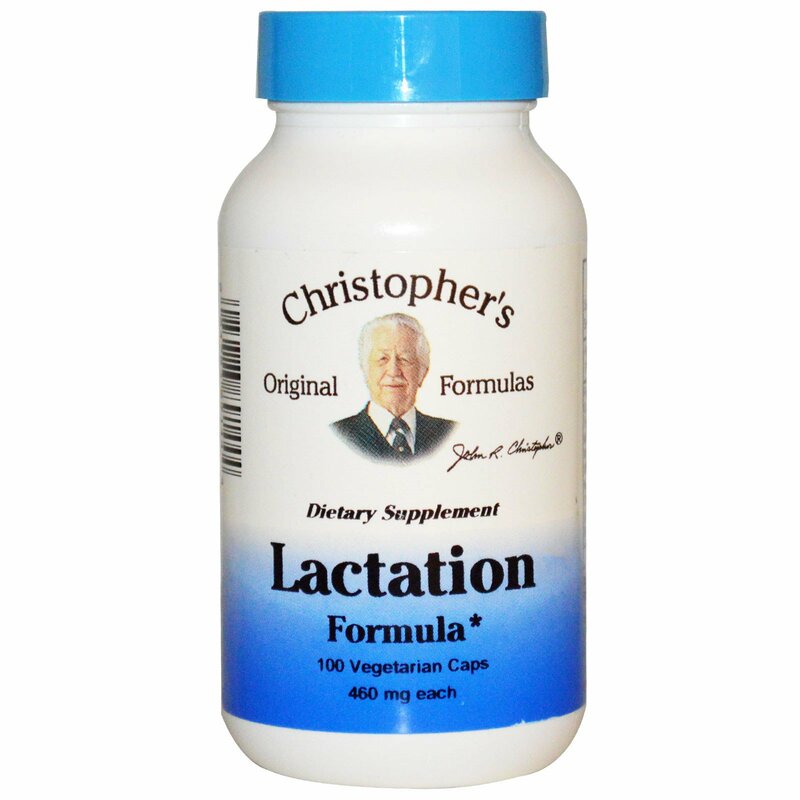 After numerous requests from our valued customers, we brought back one of Dr. Christopher's Original formulas which was formulated to assist the milk flow while breast feeding. This fast & effective formula contains 11 carefully chosen herbs that are historically known to be used by nursing mothers to overcome the obstacles associated with breast feeding. If you look at this formulation carefully you will find that both the mother & babies nutritional needs are considered in the supplementation. This calming formula contains two of the most important considerations by nourishing both the mother & child. 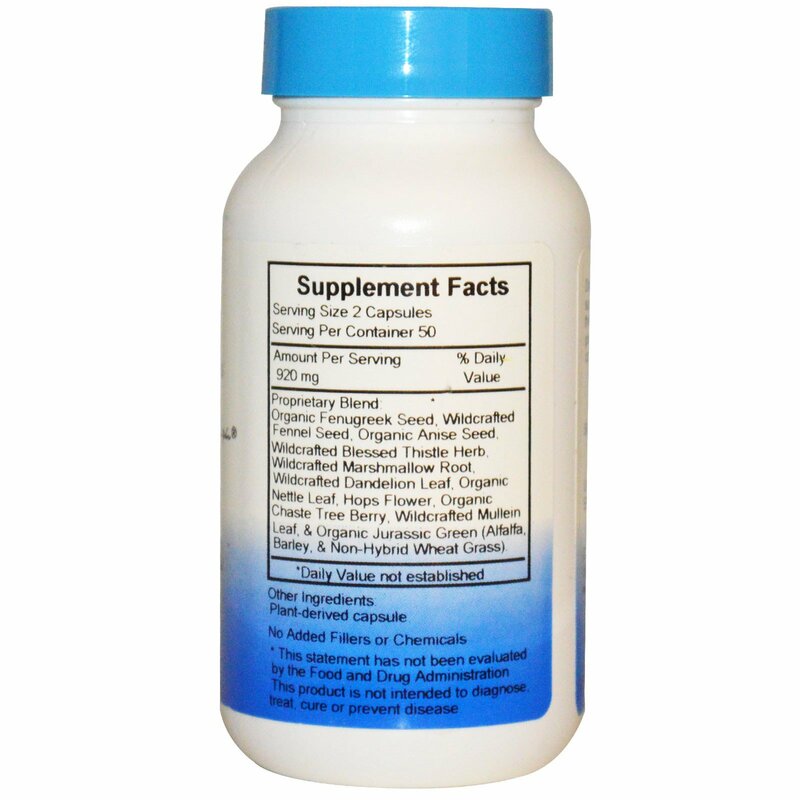 As a dietary supplement, take 2 capsules three times daily, or as prescribed by your health care professional. Organic Fenugreek Seed, Wildcrafted Fennel Seed, Organic Anise Seed, Wildcrafted Blessed Thistle Herb, Wildcrafted Marshmallow Root, Wildcrafted Dandelion Leaf, Organic Nettle Leaf, Hops Flower, Organic Chaste Tree Berry, Wildcrafted Mullein Leaf, & Organic Jurassic Green (Alfalfa, Barley, & Non-Hybrid Wheat Grass).